Home Horse Tack & Equipment Training & Riding Stable SuppliesReturn to Previous Page. Halo Horses customers love the Equi-Essentials Wood Back Body Brush. It’s made with natural goat hair bristles and varnished hardwood. 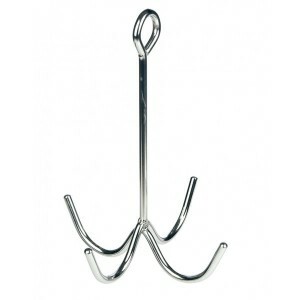 Brass tacks hold a convenient nylon handle in place. This is the perfect medium sized brush for everyday grooming, and its densely packed bristle design is extremely popular. The Equi-Essentials Wood Back Body Brush is the best available; especially for it’s price point. 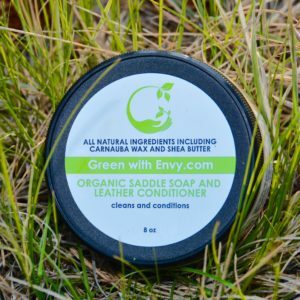 Nothing is better than finding a quality made product that works, for such a reasonable price! 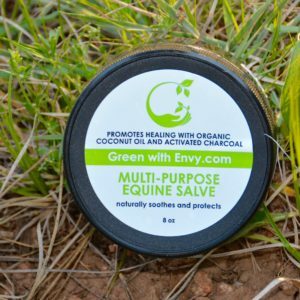 Halo Horses customers love the Equi-Essentials Wood Back Face Brush. 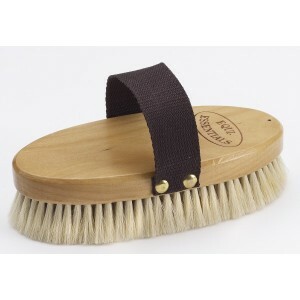 It’s made with soft natural horsehair bristles and varnished hardwood. It’s the perfect medium sized brush for everyday grooming, and its densely packed bristle design is extremely popular. 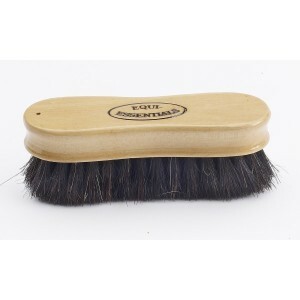 The Equi-Essentials Wood Back Face Brush is the best available; especially for it’s price point. 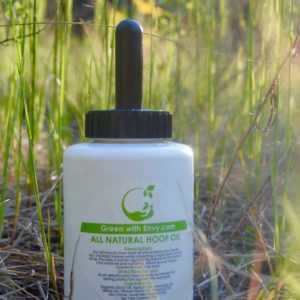 Nothing is better than finding a quality made product that works, for such a reasonable price! 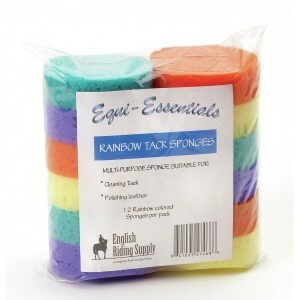 Halo Horses customers love the Equi-Essentials Wood Back Dandy Brush. It’s made with stiff natural horsehair bristles and varnished hardwood. It’s the perfect medium sized brush for everyday grooming, and the densely packed bristle design is extremely popular. 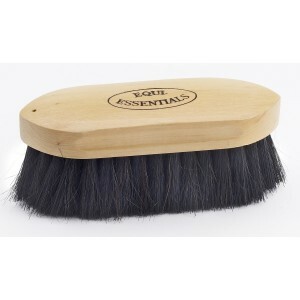 The Equi-Essentials Wood Back Dandy Brush is the best available; especially for it’s price point. 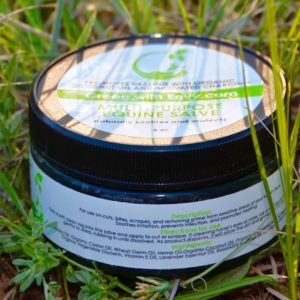 Nothing is better than finding a quality made product that works, for such a reasonable price! Halo Horses customers love the Equi-Essentials Wood Back Horseshoe Body Brush. 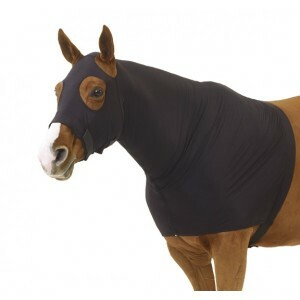 It’s made with soft natural horse hair bristles and varnished hardwood. 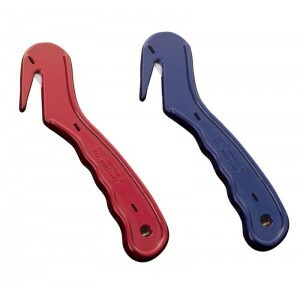 Brass tacks hold a convenient nylon handle in place. This is the perfect medium sized brush for everyday grooming, and its densely packed bristles in the design of a horseshoe are extremely popular. 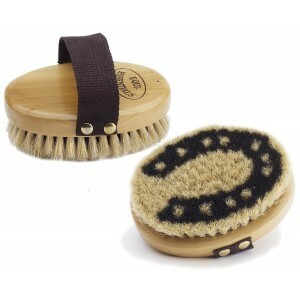 The Equi-Essentials Wood Back Horseshoe Body Brush is the best available; especially for it’s price point. 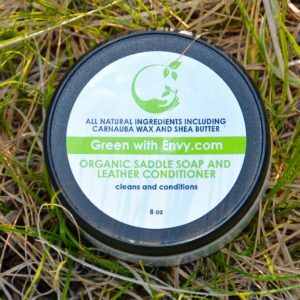 Nothing is better than finding a quality made product that works, for such a reasonable price! 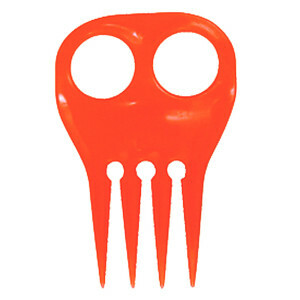 The Bale Cutter Yard Knife is a disposable knife with a recessed blade. 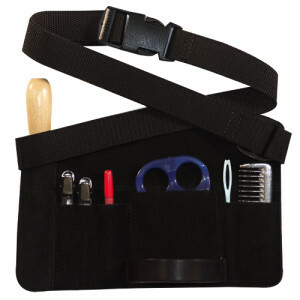 It is perfect for cutting twine while keeping fingers safe. The Rope Hay Net is comprised of a poly-cotton rope. 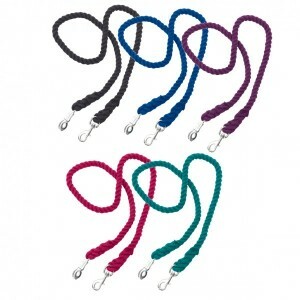 This type of rope is thicker and more durable, while still being more gentle on the horse’s face than synthetic fibers. 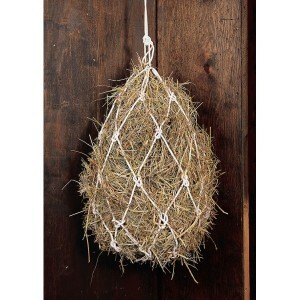 This Rope Hay Net is a popular choice for the stall or shipping because of its ability to break under extreme pressure.